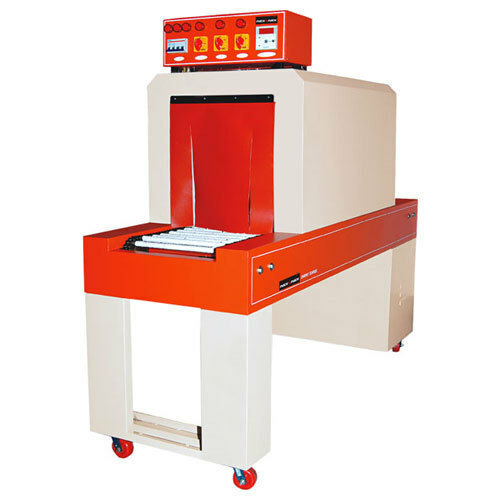 With our in-depth knowledge of this domain, we are actively engaged in offering an excellent quality assortment of Shrink Machine Wrapping. We “Gajanand Packaging Solutions” are an eminent entity involved in Manufacturing an excellent range of Blower Gun, Continuous Bag Sealer, Hand Sealing Machine, Induction Sealer, Sealing Machine, Shrink Machine Wrapping, Strapping Machine, Filling Machine, Packaging Machine, etc. Incorporated as a Sole Proprietorship firm in the year 2014 at Rajkot (Gujarat, India), we are involved in offering quality assured array of products. Our mentor, “Mr. Hitesh Dangar” (Proprietor), has immense experience in this industry and under his worthy guidance we have achieved a prominent position in this industry.